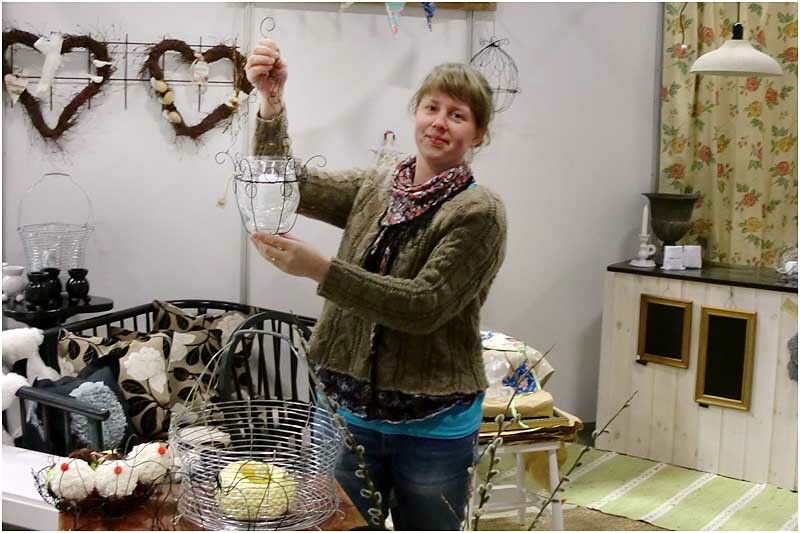 This project financed by the Swidish RDP helps young people to develop their own rural business ideas - via funding for training, mentoring guidance and networking support. The youth division of the Swedish Farmers Federation in the Jönköping county (LRF ungdom) identified that there were a lot of older farmers about to retire but very few young people were willing or prepared to take over these rural businesses. Young people were leaving the countryside and thus LRF ungdom considered it would be useful to offer training, education and mentoring support for young entrepreneurs to help address the rural depopulation challenge. The main aim focused on finding ways of encouraging young people to have enough confidence to set up in business and so help to keep rural communities alive. This would be achieved by developing a training and coaching support scheme for young entrepreneurs. Environmentally sustainable business ideas are promoted as a priority by the project. Funding covers the costs of a coordinator who organises a programme of youth-friendly training events and networking sessions for young rural entrepreneurs. A particularly useful part of the support service gives the young people access to a network of business contacts in different authorities, banks and other enterprise support providers. Bringing the young people together in regular meetings also helps them to exchange experiences and makes them feel that they are not alone in their efforts. By March 2012 the first eight local young people had been helped by the RDP scheme to start their own businesses. Interest in the youth initiative continues to spread and social media is being used as an effective promotional tool. For example, by early 2012, the project’s Facebook page already had over 180 ‘fans’. LRF ungdom intends to expand the project concept beyond its original pilot area of Jönköping, and there are now plans to copy the idea in the neighbouring County of Halland. Project experiences demonstrate the importance of the business mentoring support that is made readily available for the young entrepreneurs during the start-up phases of their ventures into self-employment.